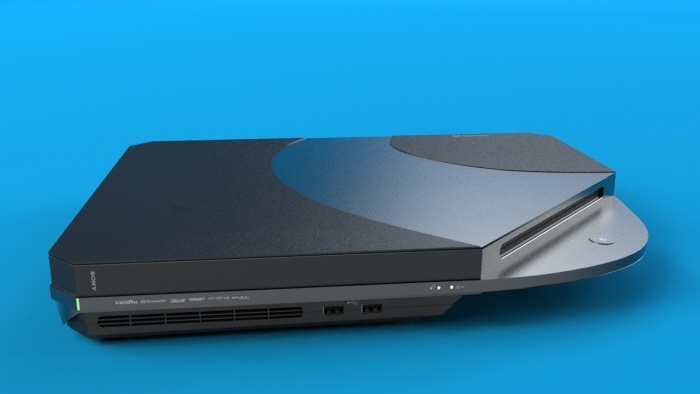 The internet is currently abuzz with rumors that the PlayStation 4 is coming to E3, way ahead of the PlayStation 3’s expected 10 year life-span. Now while that may disappoint a lot of geeks reading this, the decision does make sense. The PlayStation 3 is finally selling well thanks to the influx of games, HD remakes and PSP to PS3 ports and Sony would be daft to announce an upcoming console to halt all that. Yes, hardware-wise the PlayStation 3 is old compared to current mainstream PC hardware. However as it is with consoles, in all likelihood we’ll be getting a new hardware revision like the PlayStation-3000 sometime in the near future but that’s a lot more possible than a brand new console. On the Plus side, it looks like the upcoming E3 will be a solo show for Nintendo’s HD-capable Wii U.